A majority of the items in your kitchen can be recycled (obviously there are some exceptions). While it’s widely known that you should recycle bottles, cans, and plastic containers — other everyday items found conveniently in the kitchen are also recyclable! As you finish up the last of the cereal, don’t even think for a second of throwing the box out. The same goes for other boxes that house food items like pasta, instant rice, granola bars, etc. Inside of many different boxed foods are plastic liners that seal the food in, keeping it fresh. 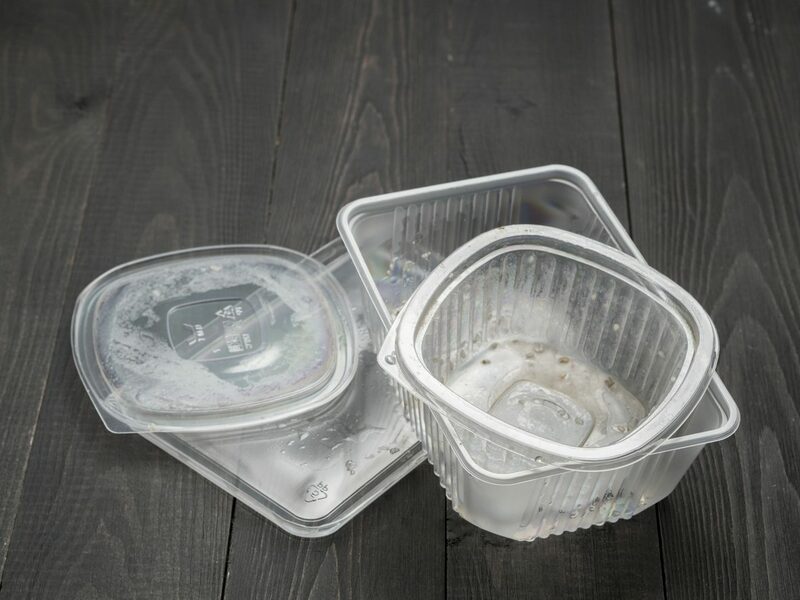 Since these liners are made from plastic #2, you can easily recycle them via your curbside recycling program. However, before tossing them in the bin — try reusing them! Plastic liners cut into sheets make for a great wax paper substitute when chilling chocolate or placing in between meets. The next time you remove the aluminum foil from your leftovers, throw it in the recycling bin instead of the trash. Aluminum foil is just as recyclable as an aluminum can. You need to be thinking more about what the material is made from, rather than how it’s shaped. These items might seem too big for your recycling program, but they’re gladly accepted. So when you upgrade your kitchen with new cookware, remember to be responsible with your old cooking gear. Chances are you have a stack of mail, magazines, and catalogs somewhere in your kitchen. Even though these items aren’t traditional kitchen items, they’re almost always found here. Sort through this stack and make a junk mail pile. Place this new pile in your recycling bin and be done with it. Now you won’t have to clear the kitchen table or countertop every time you need to eat or prep something!